Operative Dentistry is a rapidly changing field of restorative dentistry. 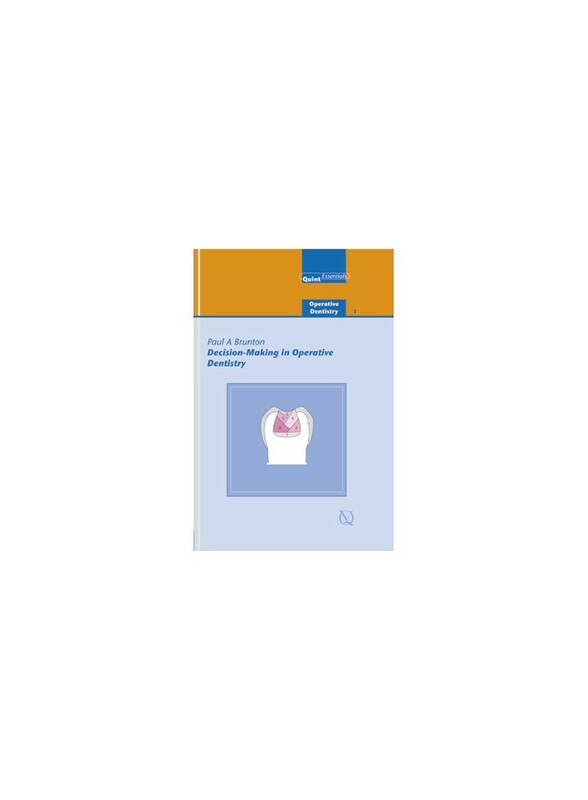 Advances in caries diagnosis and management strategies, pulp protection philosophies, tooth preparation techniques and dental materials have left practitioners somewhat unsure as to what is best practice. This book answers many of the questions frequently posed by practitioners, encourages a less interventive philosophy and is an easy-to-use resource for clinical decision-making.